I'm a Composer, Sound Designer, Audio implementer, Producer and the first man to walk on Venus. 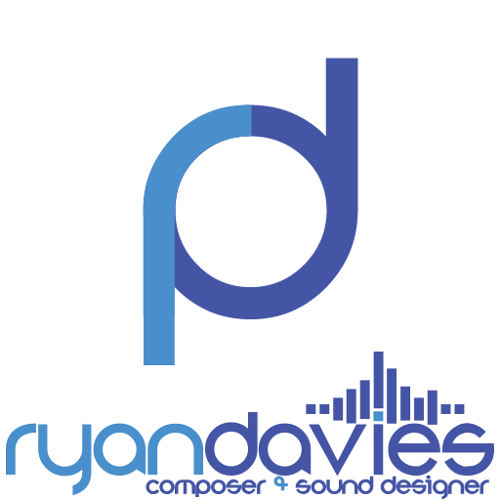 I love to write music and design sounds for Video Games, Short Films, TV and advertisements. I'm a creative, a gamer, a geek and I've told one lie in the first sentence of my bio.